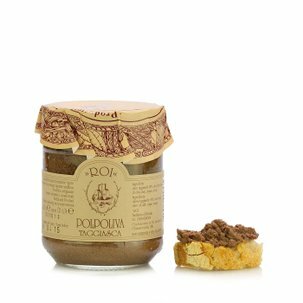 The Roi Walnut Sauce expresses the essence of the Ligurian gastronomic tradition. The sauce does not contain any colourants or preservatives, in order to conserve the true nature of the high quality ingredients used to make it. 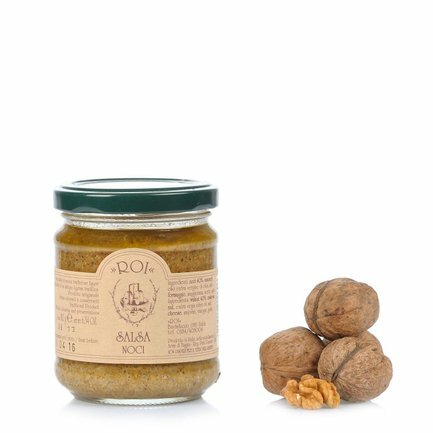 This Walnut Sauce contains the unmistakable flavour of Roil extra virgin olive oil that combines with the intense flavour of the walnuts, grana padano cheese, pine nuts and aromatic herbs. 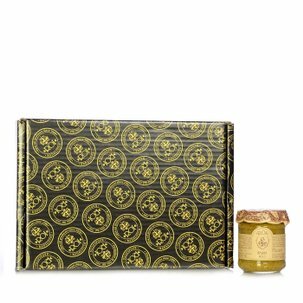 A true Ligurian touch for the most flavourful recipes. If you are passionate about the Walnut Sauce from Roi don't miss the value pack available from Dispensa di Eataly! Ingredients extra virgin olive oil 33%, Walnuts 27%, cashews 26%, whey, rice flour, salt, corn starch, wine vinegar, garlic, matured cheeses and Parmigiano Reggiano (milk, salt, rennet), marjoram. Acidity regulator: citric acid, lactic acid. ALLERGENS: mi For more information on product labels, please contact our Customer Service department. The information on the labels of the products may vary for reasons beyond our control, therefore, there may be discrepancies between the information on the site and that on the products delivered. Please always check the information on the product before consumption or use.